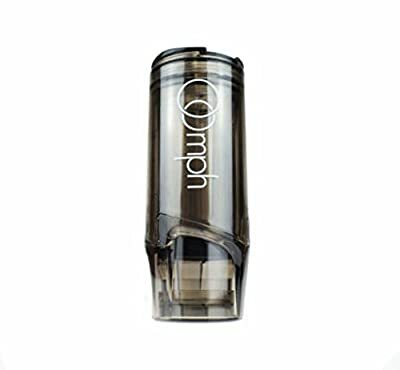 The Oomph Coffee Maker in Midnight Black - the only pressure brewer on the market capable of varying the strength and flavour of your coffee after the brewing process. Also Available in other colours. 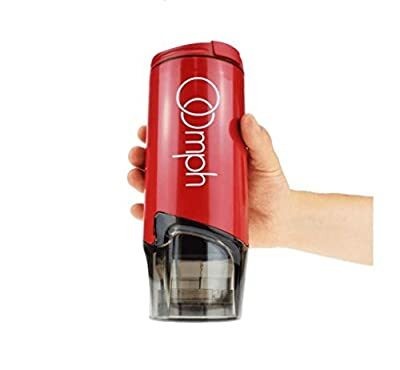 Oomph is the world's fastest hand powered portable coffee maker and insulated travel cup. 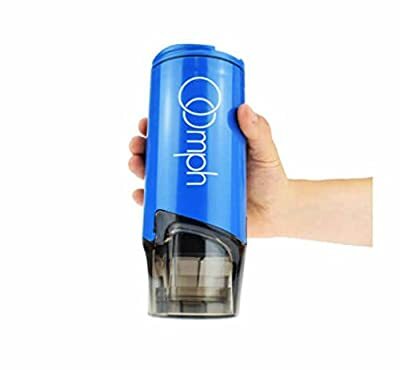 In under two minutes Oomph makes a full 13oz cup of coffee using a pressure brewing system for rich, smooth tasting coffee. 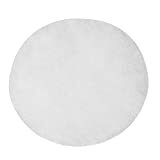 Its innovative insulated design keeps your coffee hot for up to an hour, and built-in active stirring technology means no more bitter last sip! Variable Strength Control - Ultimate brewing perfection. Sealed Internal Brewing - traps in heat and flavour. Anti-Bitterness Lock - Stops and locks the extraction process. Accelerated Flow Rate - greater extraction = better taste. Intelligent Grind Correction - perfect coffee every time. Jet Rinse Function - Cleans in as little as 18 seconds. 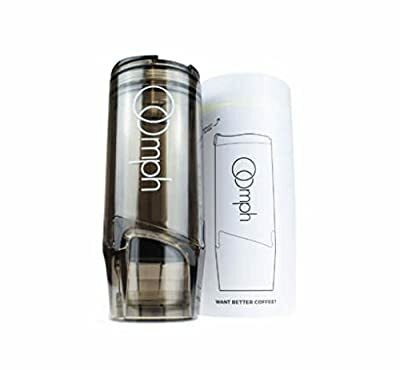 Unique patented design brews deliciously smooth coffee in less than 2 minutes. 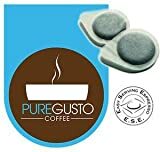 User generated pressure creates perfect coffee extraction. 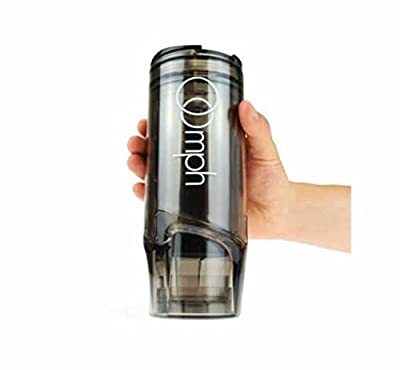 All-in-one coffee maker and portable travel cup. Anti-bitterness locks prevents bitter, over-extracted coffee associated with other brewing methods. 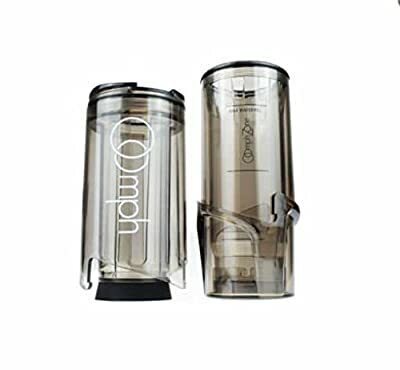 Made from tough BPA free, high grade Triton plastic.